Fresh Voices hits Roundhouse Radio for an awards special! 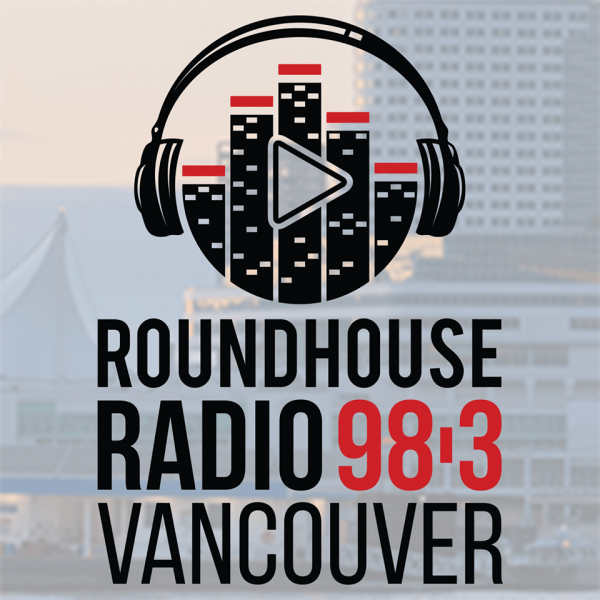 It’s Fresh Voices Awards week, and our Youth Advisory Team and adult allies are joining up with ‘Sense of Place’ host Minelle Mahtani and producer Abeer at Vancouver’s Roundhouse Radio for a series of shows giving insight into the perspectives of young refugees and immigrants. The first show featured Vancouver Foundation’s Vi Nguyen and awards keynote speaker Roksana Mun, Director of Strategy and Training at Desis Rising Up and Moving. They discussed the origins of the awards, why it’s important for newcomer youth to be recognized by other young newcomers, and how activism triggers a process of growth and self-transformation which leads to broader community change.